Should You Be Doing Power Cleans? Power cleans are one of the most widely used exercises when it comes to developing athletes. You will see athletes at all levels and ages taking advantage of the benefits of this movement. The issue with this movement is that it takes a qualified coach and a lot of time to perfect. So why do we take the necessary time to teach clean instead of doing other exercises? Here are three major reasons to incorporate the power clean into your strength regimen. Rate of force development (RFD) is a measure of explosive strength or how quickly someone is able to produce force. A higher RFD correlates with better performance on the field. The power clean is one of the best exercises for muscle recruitment and improving RFD. 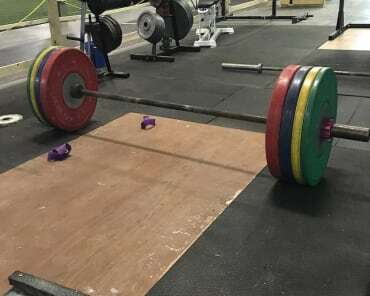 When shown the proper technique an athlete can load a clean more than other exercises which allows them to practice under load not only making them stronger but training explosive movements. Several studies have shown that a power cleans has an RFD of more than 4x that of jump variations! The picture below shows that the clean pull (movement from floor to the hips in a clean) clearly produces more force than countermovement jumps and squat jumps. Triple extension is one of the most important movements when it comes to sports. Triple extension refers to the extension of the ankles, knees, and hips. Triple extension happens every time you jump, swing, serve, throw, and kick. By training power cleans we teach proper triple extension and load the movement once its perfected. The power clean will strengthen the joints and muscles while improving quickness and form! The picture below shows proper technique and extension at the hips, knees, and ankles. There are three types of muscle fiber; Type I, Type IIa, and Type IIx. Type 1 is what is known as fast twitch muscle fibers which are largely used for quick burst and explosive movements. Type II muscle fibers are known as slow twitch and are what control slow and long movements such as jogging or riding a bike. Training cleans and other explosive movements develop the fast twitch fibers and help to change slow twitch fibers into fast twitch. The total change of fibers depends on training time and intensity, so the more you train and the heavier you train the more fibers that change! This is extremely important because high level athletes require more fast twitch fibers than slow twitch fibers. Fast twitch fibers are what allow athletes to react quickly and produce force to jump, kick, throw, hit, and change directions. As you can see, the benefits of the power clean definitely outweigh the minimal risks involved in performing them. 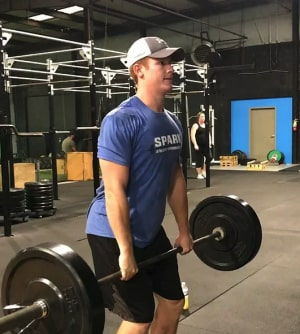 Not only do cleans help improve power and explosiveness short term, they also help change muscle fiber types which will be very beneficial in the long run. When it comes down to it, there is no single exercise that is the best. 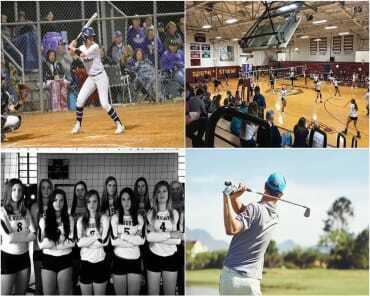 It always takes a well rounded program with variation in exercise to improve as an athlete. Do not listen to anyone that tells you that one exercise is king when it comes to athletic development. If you are interested in learning how to power clean find a certified coach who knows the proper way to teach them and get started! For more information on how and why we teach power cleans visit www.sparkfp.com and book a free session with a certified coach!